At some point we all must face our fears and find courage and strength where there is none. We’ve come too far and it’s too late to turn around or run away. Stay Tuned for a New Video and original song next Friday, and join us for a celebration of the ‘Alone at the Pilgrim’ Videos and EP on 12/13 at La Poubelle in Hollywood, CA. NEW VID EVERY FRIDAY IN NOVEMBER! 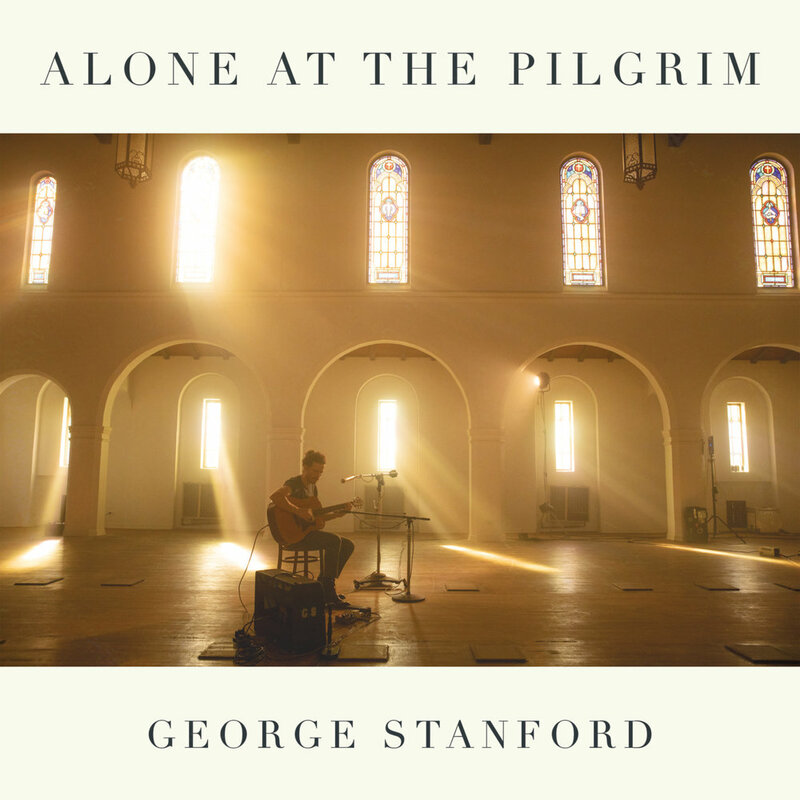 On a hot weekend last August, I recorded a live solo album and videos in a visually and acoustically stunning, forgotten church in Los Angeles, formerly know as the ‘Pilgrim.’ The room felt alive, and became an integral part of the music. I performed songs that felt connected to this spiritual space and its ideals. The simplest expression of an idea always takes the most work, and a team of supremely talented, devoted people made creating this ‘solo’ album a beautifully collaborative experience. I love how the videos feel both intimate and huge. Stream the EP ‘Alone At The Pilgrim’ now! Spotify and Apple Music now! check out Tar+Feather and Redstar Recording. They provided incredible visual and audio creativity that brought this idea to life.